Home Events Talent Chronicles Webinar: Will Bots Take Away Our Jobs? 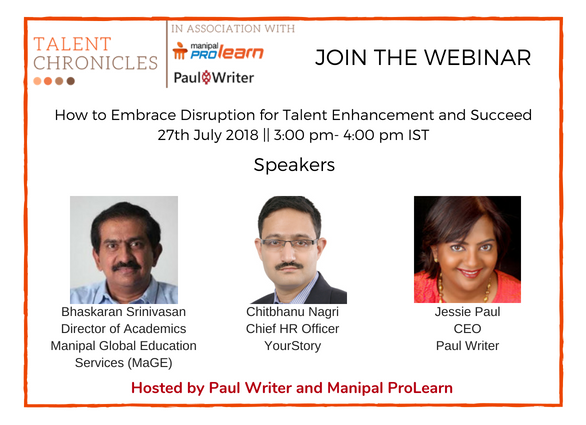 Paul Writer and Manipal ProLearn hosted a webinar on 27th July on “How to Embrace Disruption for Talent Enhancement and Succeed” as part of the Talent Chronicles campaign. Jessie Paul, CEO, Paul Writer introduced the topic with an interesting ‘prophecy’ from Isaac Asimov’s ‘Future Days’ (1899) that predicted the changes in different fields because of the effects of automation. Having a vision on what you want the future to look like by absorbing information, and adapting to the changing narratives is the way to embrace disruption. A team should be in place that comprises of the golden trio of a strategist, analyst, and technologist. With a clear strategic focus and planning, it’s possible to harness disruption and turn it around to benefit your business. 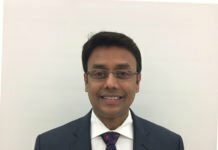 Bhaskaran Srinivasan, Director of Academics, Manipal Global Education discussed how the hire-train-deploy model was moving to a train-hire-deploy model. With AI on the rise, using its power to make work more productive is the easiest way to embrace disruption. AI powered algorithms can write job descriptions, and filter out the most suitable candidates. AI solutions can − conduct the first round of interview, and seek out potential candidates. One of the measures you can adopt to adapt to the disruption is to reskill and upskill yourself and your employees. 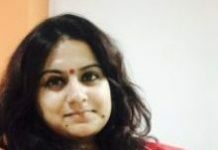 Chitbhanu Nagri, Chief HR Officer, YourStory pointed out how disruption could be considered a threat as well as an opportunity. Using the example of Kodak, a prominent photography company, that embraced digital and transitioned a little too late thus leading to their filing for Chapter 11 bankruptcy protection in 2012. Early adoption of skillsets of the future, incentivizing learning in your company, identifying and strengthening core competencies are key enablers of talent enhancement.